Three Crosses Distilling is located in the village of Powhatan, about 30 minutes outside of Richmond. The company is veteran own and family run. We also boast one of only a few female distillers in the state of Virginia. 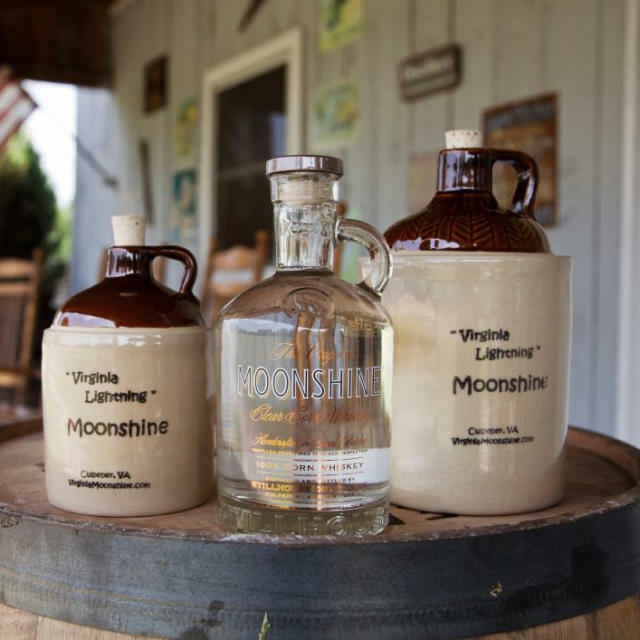 We produce whiskeys, ryes, rums, vodkas and good ole corn liquor (moonshine). We handcraft spirits on-site and try to source as much of our inputs as locally as possible. Our corn comes from right here in Powhatan County. Our rye comes from Leesburg, VA with plans to have it grown here in Powhatan. We have a cozy tasting room and a great front porch.